Posted on May 8, 2018 May 11, 2018 by Eleanor P.
Everybody sometimes needs to put things in a storage for some period. Even you can be in that situation. In this case, you will need the services of companies where you can rent a public storage in Lake Worth. But, how to pick the right storage? In this article, we will give you some reasons to rent a storage, as well as tips on how to pick them. Such services are currently inexpensive and quite affordable for all categories of customers. Usually, they are necessary when moving or collecting things, redecorating, and also when they occupy all the surrounding space. If you put your belongings in storage units provided by Moving Kings, you can be sure that you will get a clean and warm room. There, if necessary, you can easily place bicycle, large furniture or other things. 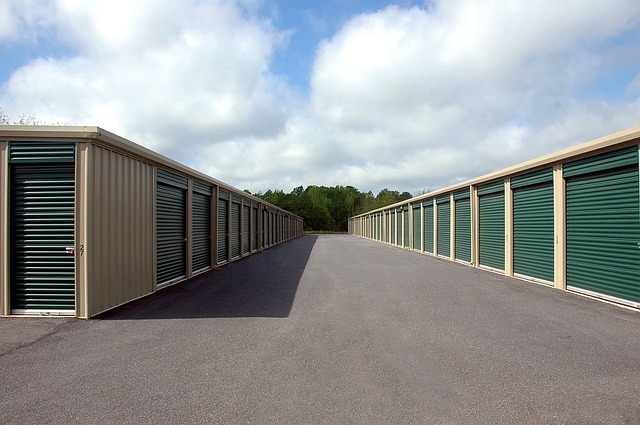 When do people rent public storage in Lake Worth? The client independently chooses the storage unit and its parameters. After you conclude the contract with your Lake Worth movers, the disposal of the room is transferred to the owner of the unit. The ideal temperature indicators and permissible humidity of the air guarantee increased the safety of the items. After you choose a public storage in Lake Worth and conclude the contract, you get the key. You are the only person that will have the key to the storage. This ensures the protection from other people entering your storage unit. Therefore, you can be sure nobody will temper with your stuff. There are security systems, modern alarm and video surveillance in each Lake Worth storage unit. For careful transportation of things when making a move, you can order our moving and packing services. If necessary, the company’s specialists will promptly assemble and disassemble your furniture. Acquiring your living space and comfort. Independent choice by the client of the storage period of things. Complete safety of the things placed in the public storage in Lake Worth. 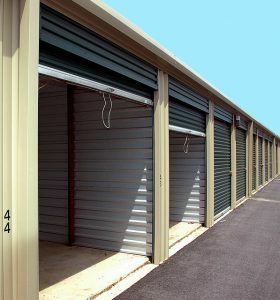 All day access to the storage unit for the owner. Insurance of things and property if necessary. How to choose the right storage for keeping your stuff? The cost of the service is not always the right criterion. Sometimes for the same price in various storage units, you can get absolutely unlike the level and quality of the conditions. What should you look for first? The first and most important thing is that the storage unit must be protected. At the same time, protection is not the only one watchman of a dubious kind, who gets money for round-the-clock sleep at the workplace. As a rule, most organizations conclude an agreement with a private security company. “Alarm button” and constant monitoring by the guard – a guarantee that your things will really wait for your arrival. 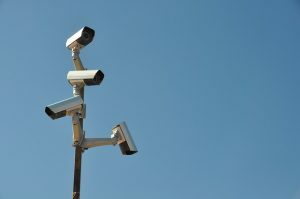 Good security cannot do without modern surveillance systems – primarily providing visual control. The system should be installed in the storage unit, which allows conducting round-the-clock video surveillance. Some developments allow you to remotely connect to this system and get real-time information about the state of the stock. In addition, every storage unit requires an effective fire and burglar alarm system. The premises of the warehouse should be spacious and rationally organized. Things that stand on top of each other or carelessly stand in a pile were the last century thing. At a minimum, there should be modern rack systems in the room. In most storage complexes, the principle of modular storage is now being applied – the property of different customers is stored in individual containers. This eliminates confusion. At the same time for modular placement, you have to pay a little more than for ordinary floor storage. So why choose less modern conditions? For the storage, an optimal temperature regime is required. In unheated rooms, many things in winter can freeze. In the summer, in turn, the air conditioner will not harm. The presence of a good thermoregulation is necessary if you leave your belongings in a storage. So, a lot of food needs a clear level of temperature and humidity to within a degree. And if the conditions are not observed, the goods will deteriorate. 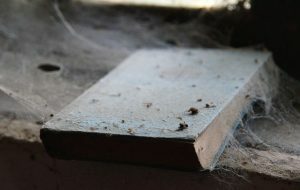 The presence of dust or dirt in the storage unit is not a good sign. This often happens in units, where the owner saves on cleaning. Due to this, the cost of responsible storage can be lower. In this case, you should pack your stuff well. And you should not put in those storage units things that don’t like dust (for example, old pictures). For the convenience of working in the storage, there should be loading-unloading techniques. Of course, in some complexes, they still unload the goods manually. But this is not the most rational use of resources, forces and time. The semi-automatic loader is able to do much more than a dozen people. In addition, the technique operates surprisingly quickly and deftly, not tired either day or night. So, placing your things in the storage units when moving to Lake Worth and the subsequent loading into the car will take a minimum of time. Consequently, you do not have to wait long. The location of the public storage in Lake Worth is of great importance – primarily its distance from the main transport routes. It’s hard to believe, but in our time there are still such storage complexes, which are extremely difficult to reach by a truck! However, such objects still relate to exceptions rather than to typical cases.